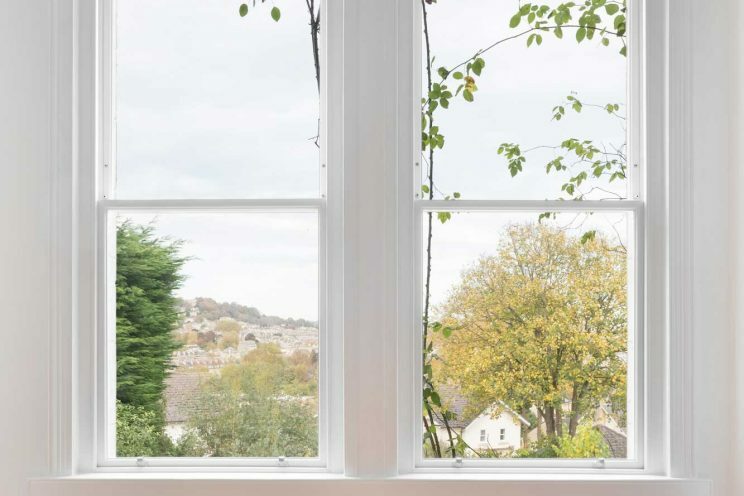 Traditional sash windows handcrafted to last a lifetime. 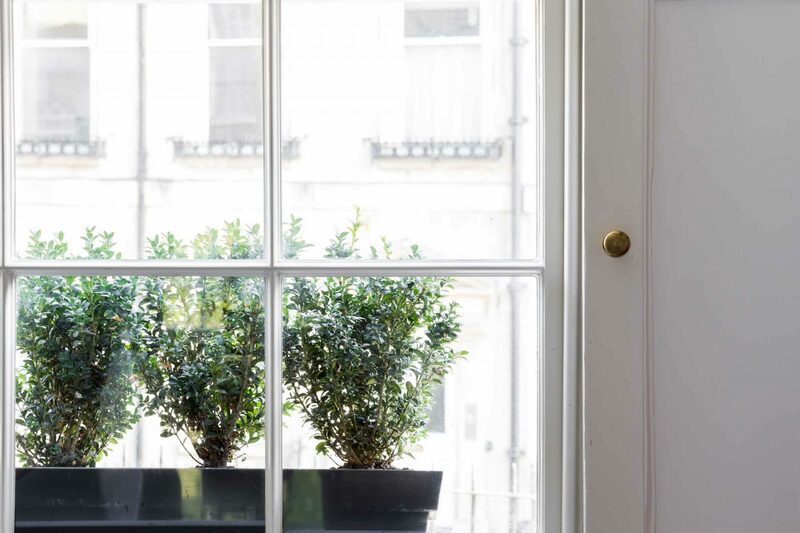 We craft traditional sash windows that not only look beautiful but can also be enjoyed for generations to come. 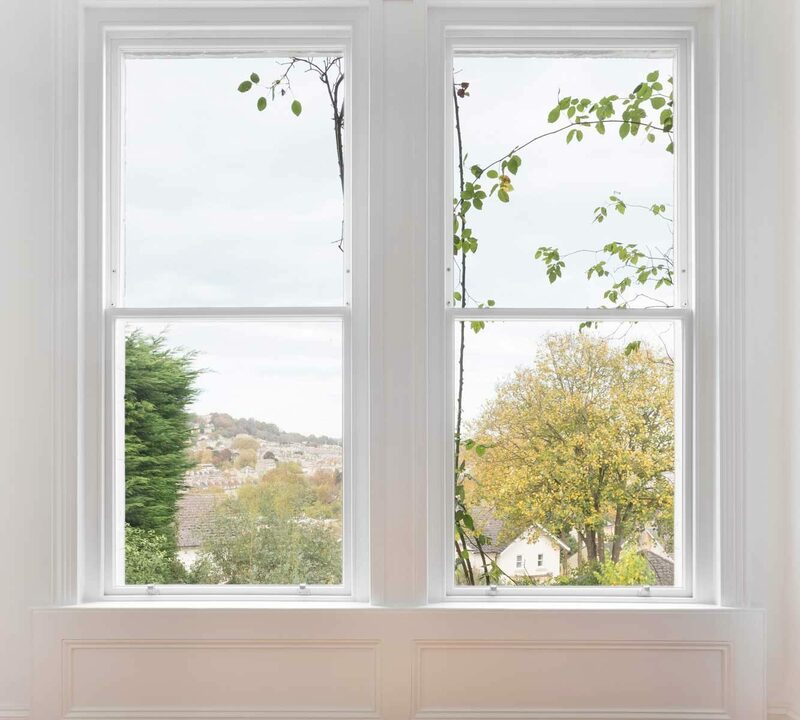 Skilled craftsmen combine modern materials with traditional craftsmanship to future-proof your windows, improve energy efficiency and reduce noise pollution. 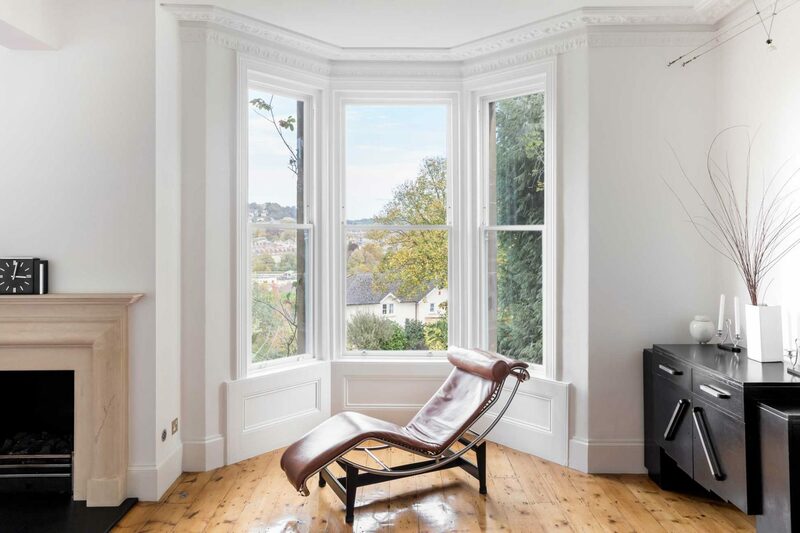 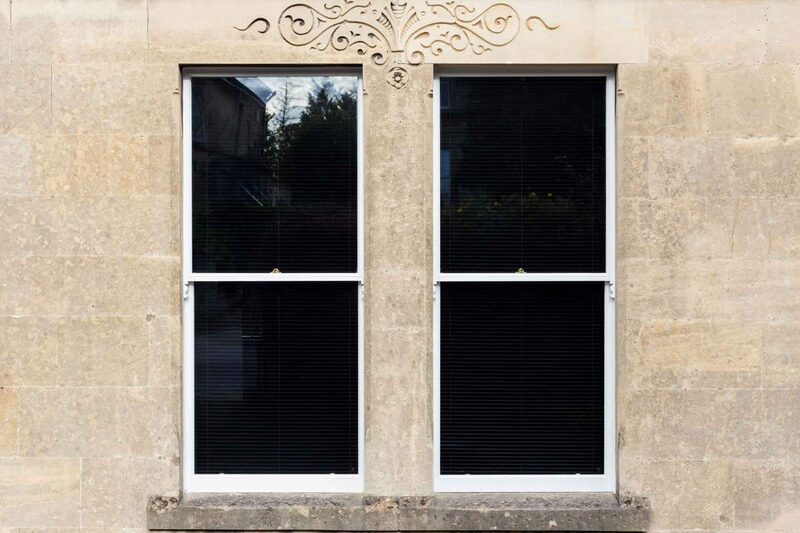 Draught proofing, a range of glazing options, restoration work or new timber sash windows are all available. All prices subject to full inspection and plus VAT at 20%. 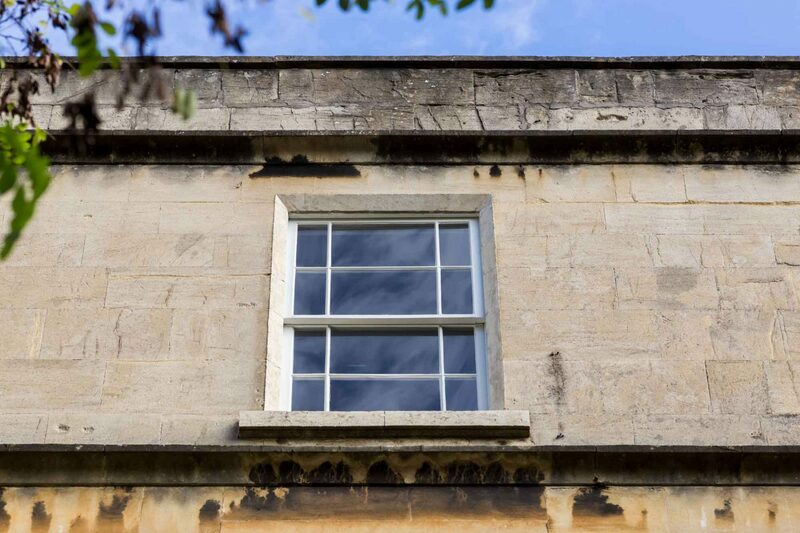 Please note draught proofing is rated at 5% VAT.